Megina Baker. 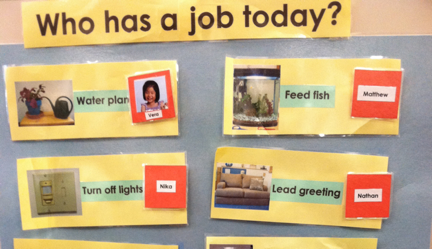 Photo courtesy of the Early Childhood Learning Lab at Boston University. How does a preschool teacher change public policy? For Megina Baker, the process started with always having wanted to be a teacher. A college graduate of Cornell University, she studied abroad in Sweden and did a practicum in a Swedish preschool. “I sort of fell for how creative teachers can be and how capable the children are,” Baker says of her career, which also includes earning a master’s degree in early childhood education at Tufts University and years of teaching in Sweden and in the Boston area. Several years ago, Baker went to a MassAEYC conference and attended an advocacy session run by Strategies for Children. She’d been looking for a way to connect to the policy world. At the end of this session, Baker says, participants were asked to commit to one action: write to a state senator, participate in the Rising Stars program, or testify at a State House hearing on a bill that was being proposed at the time, An Act Relative to Third Grade Reading Proficiency. “And I thought, ‘I could do that,’” Baker said of testifying. She packed up examples of children’s work, eager to explain to legislators what “embedded, authentic early literacy experiences” look like. 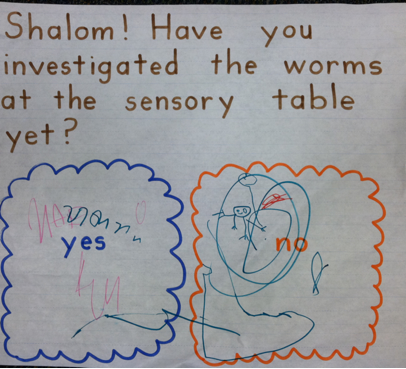 Photo: Courtesy of the Early Childhood Learning Lab at Boston University. Photo courtesy of the Early Childhood Learning Lab at Boston University. Baker said that children who do not want the structures that they have built in the block area to be taken down have a natural motivation to write a sign that communicates this wish to their classmates. At the hearing, Baker met Paul Brodeur (D-Melrose). She invited him to visit her at the Boston University Early Learning Lab where Baker taught children and student teachers. Brodeur also brought along local educators. Since then, Brodeur and Baker have organized a presentation in Melrose to inform parents of children age zero to five of all the things they can do at home to boost their children’s early education. The presentation included practical steps and way to connect to community resources including music programs and the local library. Staff members from Strategies for Children also participated. “An investment in this area of education pays tremendous dividends,” Brodeur explained in a recent interview. “Young parents are always freaked about everything,” Brodeur said with the jovial compassion of a state legislator who is also a dad. To reach these parents, he and Baker are working on ways to replicate the presentation. His goal is to help parents with their children – and get them to see from their perspective as taxpayers that high-quality early education is a worthy public investment. As for Baker, she is currently a PhD candidate at the Lynch School of Education at Boston College. She is also working with the Boston Public Schools’ Department of Early Childhood and with Lesley University professor Ben Mardell to develop a kindergarten curriculum. At the recent NAEYC conference in Washington, DC, she and Amy O’Leary – our Early Education for All campaign director — met with staff from the offices of Senator Elizabeth Warren and Senator Edward Markey. Her message to other teachers who want to influence public policy: “It’s far less daunting than they might think.” There are concrete ways for teachers to get involved – and there are insights that preschool teachers are uniquely qualified to share. This is great news! 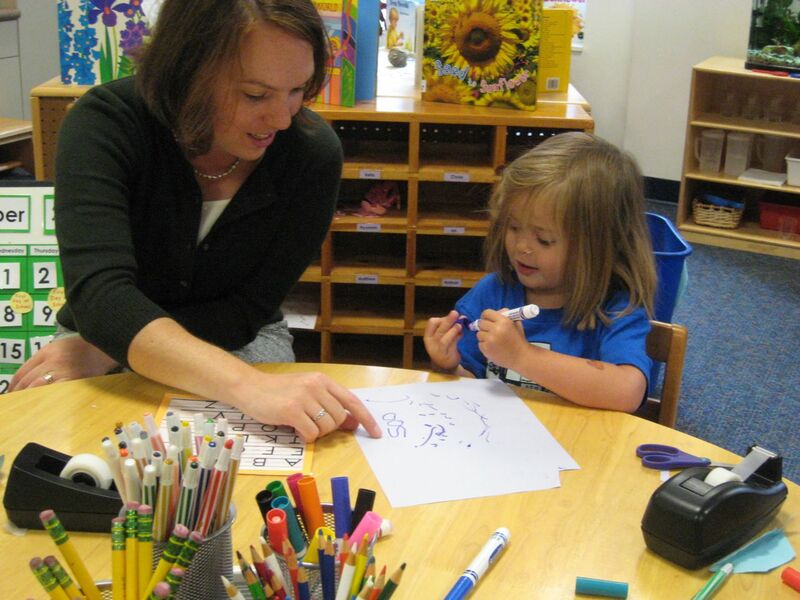 Preschool teachers plays a vital role in developing a student’s intellectual aspects so it is important that they really care about the kids especially if it’s their student. Being an advocate requires hard work and dedication so I salute people who takes teaching seriously and find ways to improve the intellectual ability of a child.